in 1985, Steve Jobs left Apple and founded Next Inc, a computer platform development company specializing in the higher-education and business markets. 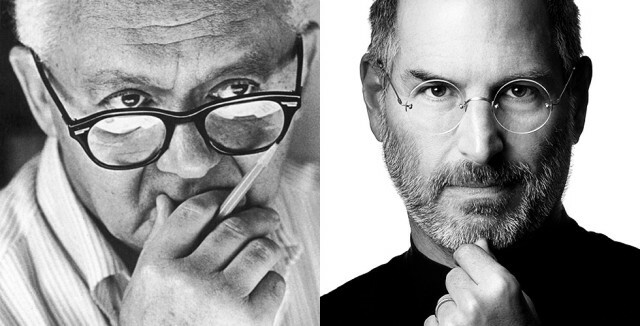 One year later, he recruited the renowned graphic designer Paul Rand to create a brand identity costing over $100,000. 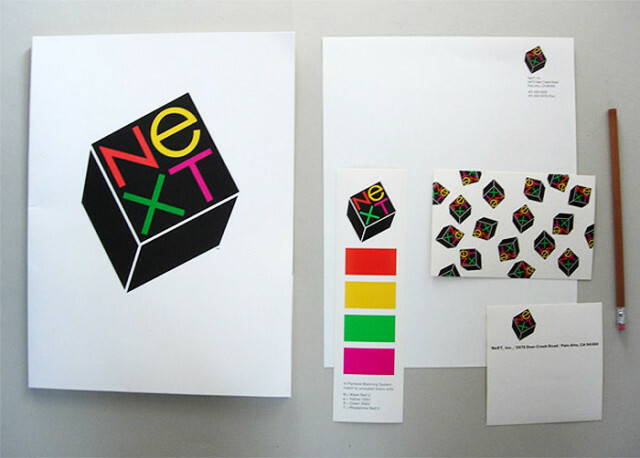 Rand created a 100-page brochure detailing the brand, including the precise angle used for the logo (28°) and a new company name, NeXT. Jobs had a unique appreciation for the value of design and allowed designers to flourish in a way that is rarely seen in business. How Much Data Does Siri Use in a Month?